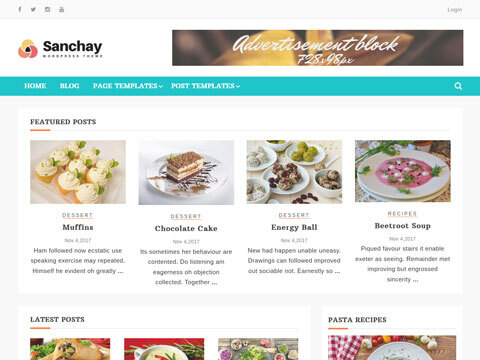 Create a beautiful website with our high quality and easy to customize WordPress Themes. 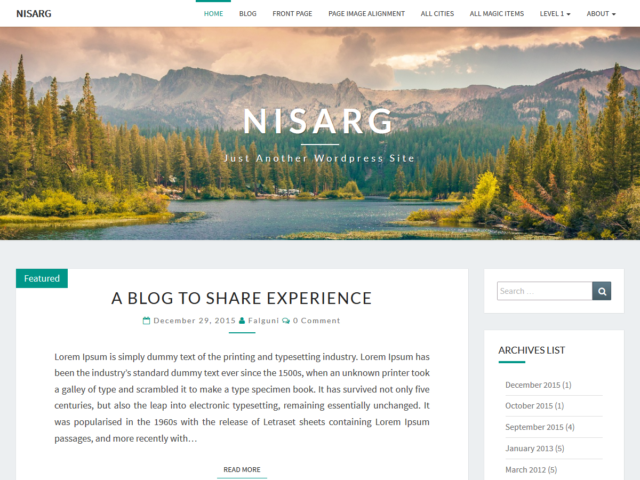 Themes are fully responsive. Your website will look great on all mobile devices and desktops. Themes follow the best internalization practices and therefore are ready to be translated into your language. There are a couple of languages written and read from right to left (RTL) direction like Arabic, Hebrew, and others. The theme is ready for use with all RTL languages. 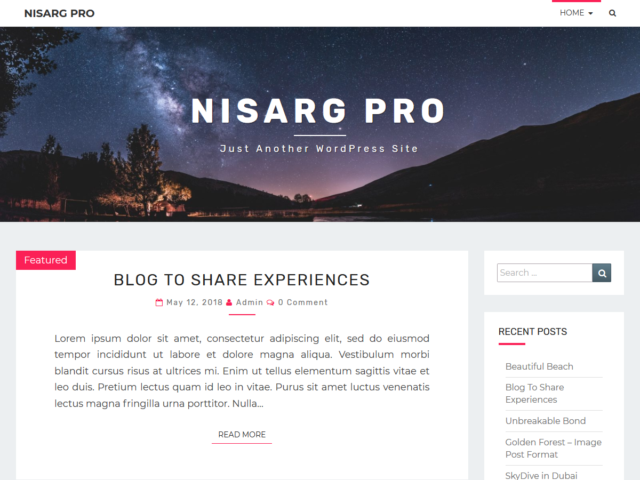 Themes are developed by following WordPress coding standards and that makes each theme reliable and secure. With WordPress Live Customizer you will be able to preview the changes you make to site's color scheme, typography, blog layout and many more.